Product prices and availability are accurate as of 2019-01-27 08:51:12 GMT and are subject to change. Any price and availability information displayed on http://www.amazon.com/ at the time of purchase will apply to the purchase of this product. 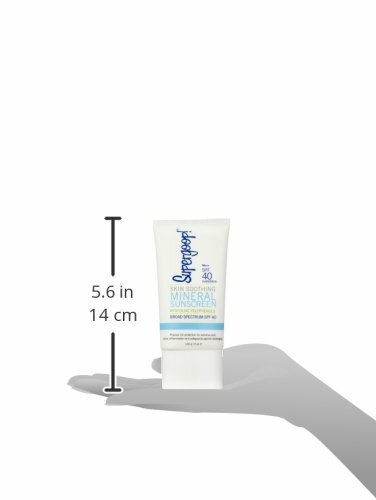 Skin Calming Mineral Sun block SPF 40 provides incredibly broad spectrum UV defense with a delicate touch. 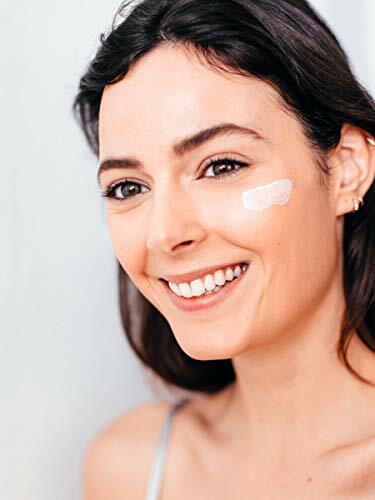 Established with olive oil polyphenols, rich in omega-3 and omega-6 fatty acids, and understood to calm inflammation, irritation and inflammation, this light-weight, hypoallergenic, feel-good formula is perfect for even the most sensitive skin types.